Home Movies Blu-ray “Star Wars: The Force Awakens” is Coming Home – Blu-ray Details! “Star Wars: The Force Awakens” is Coming Home – Blu-ray Details! Since it was first announced that there was a new Star Wars film coming, fans have eagerly this day. Well this other day, yes, Star Wars: The Force Awakens is coming home. Check out the full details on the home release below! 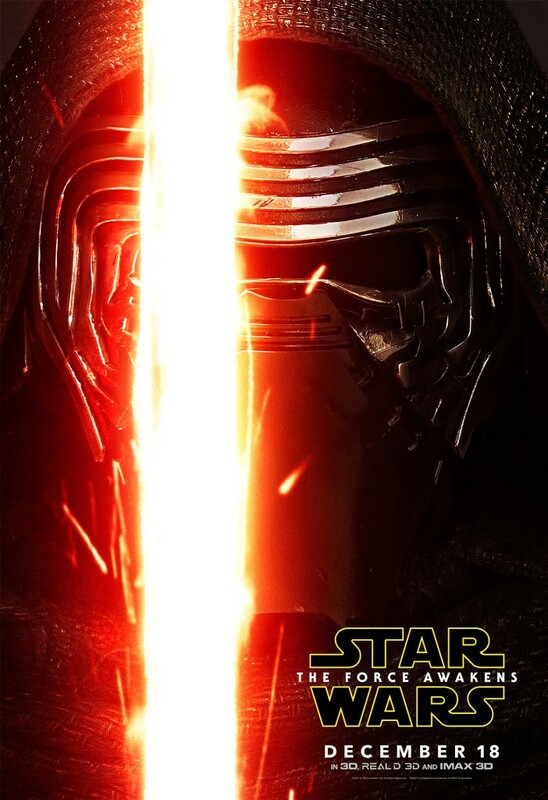 Press Release: Star Wars: The Force Awakens shattered box office records upon its debut to become the cinematic event of a generation with over $926 million domestic and $2.05 billion worldwide. As announced this morning by Chairman and Chief Executive Officer Robert A. Iger at The Walt Disney Company’s Annual Meeting of Shareholders, the epic movie will be available to own early on Digital HD and Disney Movies Anywhere on April 1. It comes home on Blu-ray Combo Pack and DVD on April 5. * Digital bonus offerings may vary by retailer. Check them all out on StarWars.com.